11 August - 23 September 1984. for the Fruitmarket Gallery, Edinburgh 640 x 476. 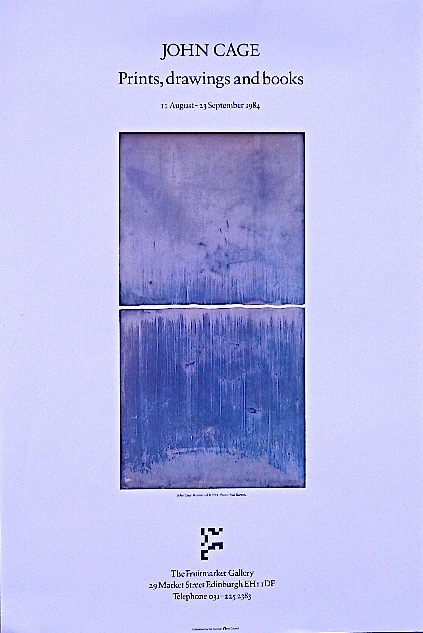 4-colour letterpress poster of the same printing blocks used for the print Weathered II,for the same occasion. Previous Previous post: Rain. More rain.